It’s long been recognised that there are serious limitations with unalerted ‘see and avoid’ techniques. For example, a 1991 Australian Transport Safety Bureau report, concluded: ‘while it undoubtedly prevents many collisions, the [see and avoid] principle is far from reliable … even when pilots are looking out, there is no guarantee that other aircraft will be sighted. In other words, there are clear safety benefits in knowing where other traffic is operating. Technologies such as airborne collision avoidance systems provide a safety benefit that augments see and avoid—but they are very expensive and therefore not widely used in GA aircraft. All aircraft certified for IFR flight in Australia must now be fitted with 1090 MHz automatic dependent surveillance-broadcast (ADS-B out) equipment, which transmits the aircraft’s position and height to ATC and other aircraft. 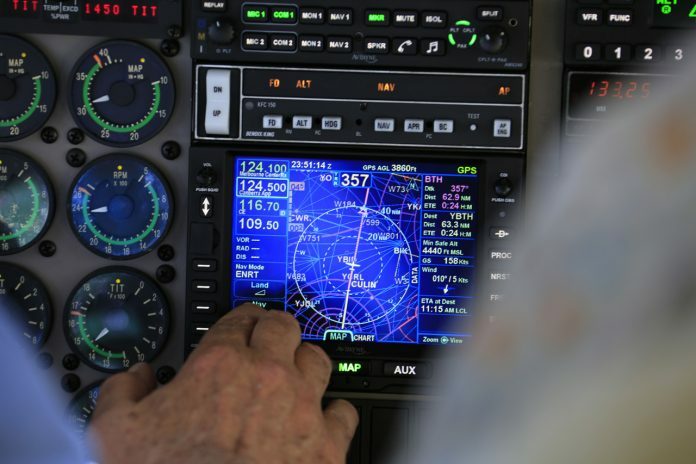 Such equipment must comply with technical standards that provide enough integrity to allow the ADS-B information to be used by Air Traffic Control for aircraft to aircraft separation. But high integrity comes at a cost. A typical IFR installation is expensive—depending on equipment already in the aircraft, it can be $5000 or more. There is no requirement for VFR aircraft to be fitted with ADS-B, though replacement transponders for VFR aircraft operating in some airspace must be Mode S and preferably ADS-B capable. There are significant safety benefits in all traffic being able to ‘see’ other traffic in the vicinity, regardless of whether it is IFR or VFR. 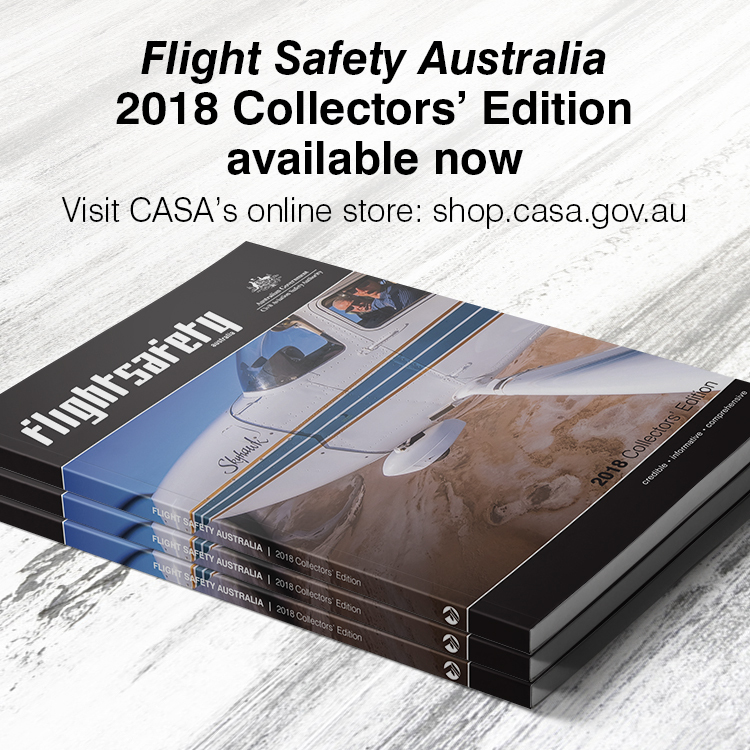 At the request of industry through the Australian strategic air traffic management group (ASTRA), CASA is looking at ways to encourage the installation of low-cost ADS-B equipment in VFR aircraft. For a start, CASA is proposing measures to reduce the cost of installing ADS-B equipment in aircraft generally. Subject to a number of conditions (non-commercial operations, certain weight and performance limits, non-pressurised aircraft etc. ), CASA is proposing standard technical data that can avoid the need for, and cost of, an engineering order. This won’t overcome an installer’s per-hour charges. There is now a range of equipment on the market which is ADS-B compliant and meets an appropriate technical standard suitable for general situation awareness (but not for ATS separation)—and a lower price tag to match. There is also reputable ADS-B equipment available, which has a manufacturer declaration of compliance with IFR ADS-B technical standards, but which is not formally ‘authorised’ under those standards. Some countries allow aircraft in the sport aviation, experimental or amateur-build categories to be fitted with this equipment and operated in the same airspace as aircraft fitted with equivalent formally authorised ADS-B equipment. CASA is proposing similar standards for this country. Cost-effective solutions also being considered are portable electronic conspicuity devices. One unit on the market measures about 8 cm by 5 cm by 3 cm and attaches to the aircraft windscreen. It incorporates an ADS-B transmitter and receiver; traffic information is displayed on a tablet device. Such devices are about $1000. They can be used now, in receive-only mode. Changes to regulations allowing them to also be used in transmit mode are expected to be in place by the second half of next year, following industry consultation. There is, of course another broadcasting device in almost every GA aircraft; your radio. If in any doubt about the presence of other traffic use it. Alerted see-and-avoid has been shown to be about eight times more effective than unalerted see-and-avoid. Given that the likelihood of a MAC is very small, and that not all aircraft will be equipped, will these devices provide real inoculation, or just a perceived talisman to ward of the potential for a collision? Based on my review of accident stats it is my impression that upset training an other advanced flight instruction that reduces risk for LOC-I might be a better investment. With the rising cost of flying these days there won’t be enuf planes in the sky to even come close to each!! The real issue here is that so much distracting gizmos are avail today that hardly anyone looks outside anymore, there’s simply no need to navigate as the DTO button is everything! The United States has statistically suffers a midair collision about every two weeks, almost always light aircraft in good VFR conditions. ADSB might be money well spent, although, yes, there are many other causes of aircraft accidents. I can fit an ADSB system in a nav light for about 1200USD – how about as an inventive Air Services waive tac feesto make up 50% of the installation costs – seeing its for their benefit really … just an idea ! Could give false sense of security unless all aircraft are fitted, A cheap alternative is to use Oz RWY or similar which displays other aircraft on your device who are also using the service. That’s a good point Jack, there will always be a down side to any level of technology. GPS has left a lot of pilots unsure of their position other than what the GPS says. If that suddenly fails then what? Same4 goes for any ADS-B set up pilots will simply fly on oblivious to what’s happening around then other than what some fancy gizzo tells us! Airmanship is no longer a requirement, it’s the ability to be techno savvy only ! However, Oz RWY users cannot see AvPlan EFB users and vice versa.